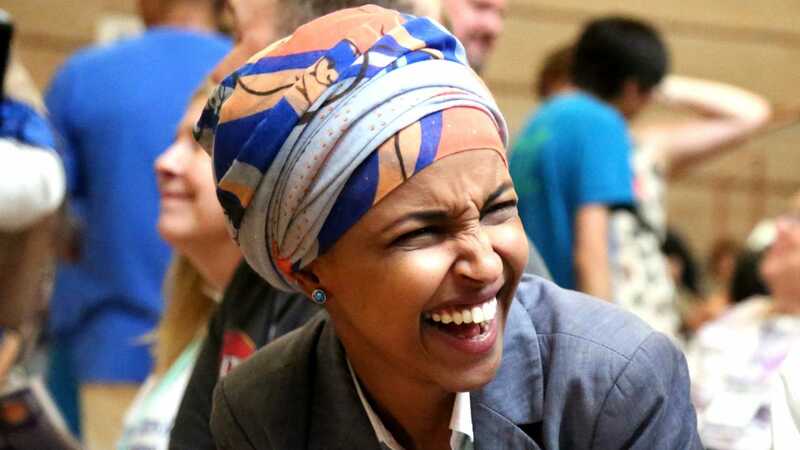 Just when you think it can’t get any worse out of the mouth of Ilhan Omar, it does. In a tweet she made not long ago on Monday evening, she referred to the Notre Dame Cathedral as “Art and Architecture.” Here is her full statement. This wonder? It’s a place of holy worship congresswoman. I wonder how you would feel if this was the Mecca burning? I bet you would have a different tweet and tune, wouldn’t you? NRA Spokesperson Dana Loesch chimed in on Omar’s insensitive and hate filled rhetoric. Can you imagine if President Trump referred to the tragedy in New Zealand as “some people did something?” Of course you can’t and the media would still be talking about it. Those NOT of the faith can still be awed by and saddened by the loss of art and architecture. Nothing that woman said is even close to “hate-filled rhetoric”. And Trump referred to it as a museum.